When you are looking for a certain product/selling offer/company name, please enter the keywords into the search box and click on Go or press enter. Appropriate keywords will help you get more precise results. 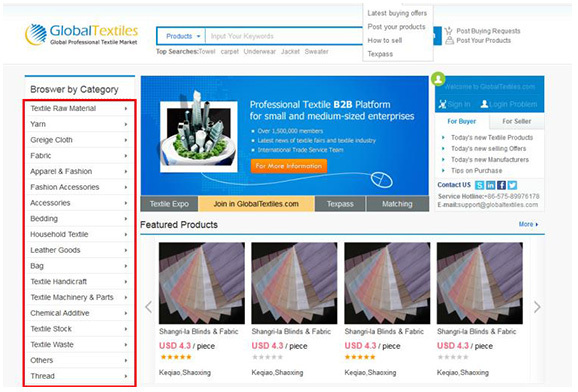 By browsing selected categories, you can easily search for related selling offers, products and companies. This method will narrow down your search results.